The Forest Hill Society has written to object to the proposed development at 109-111 Kirkdale. Our main concerns are on the impact to the streetscape, access to the rear building, issues of overlooking, inadequate amenity space, lack of parking provision, and the effect this development could have on the redevelopment of the Willow Way site for employment use. 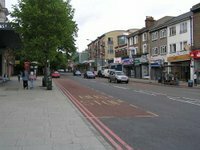 Details of the application can be found on Lewisham's website. 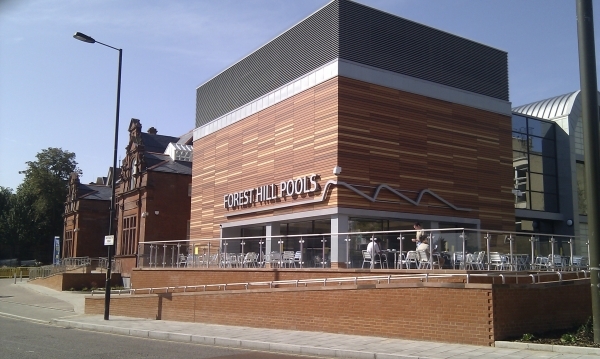 Full details of the letter of objection from the Forest Hill Society can be read here.